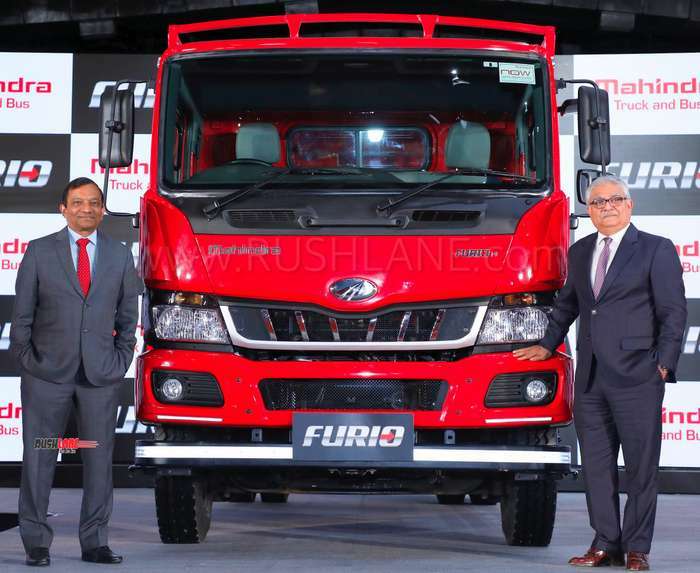 Mahindra has launched Furio range today, after unveiling the same back in July 2018, at company plant in Chakan, near Pune. 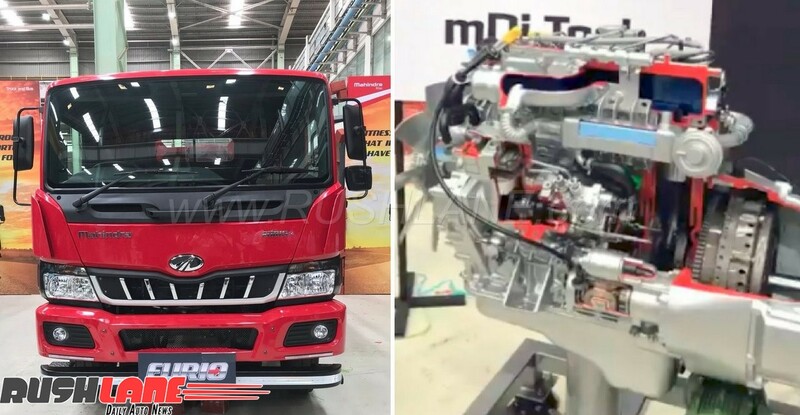 Mahindra Furio heralds the company’s foray into the Intermediate Commercial Vehicles (ICV) segment at a starting price tag of Rs 17.45 lakhs for FURIO12, 19ft HSD variant and Rs. 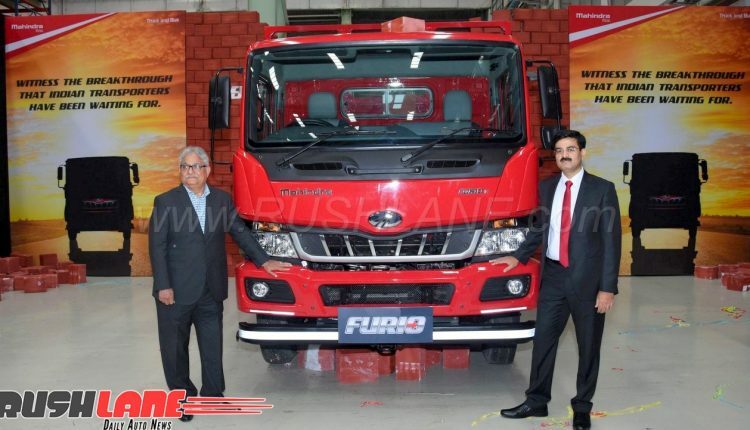 18.10 lacs for FURIO14, 19ft HSD variant (ex-sh, Pune). 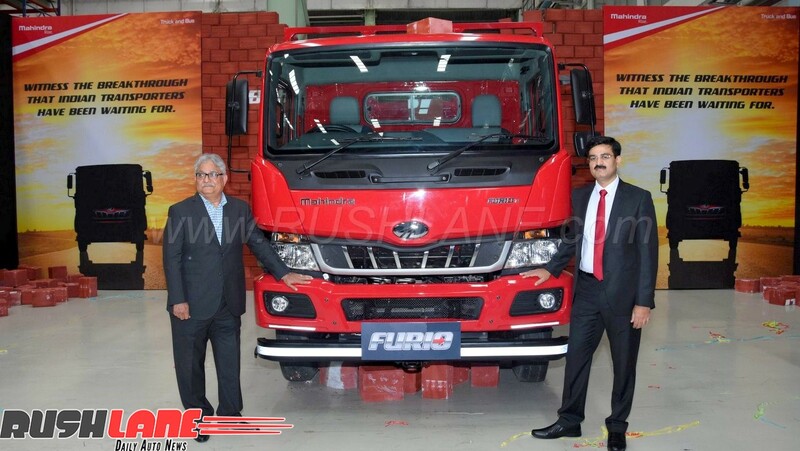 Mahindra Furio has taken the company 4 years of hardwork and the involvement of 500+ company engineers. The project has come to fruition at an investment of Rs 600 crores, and depends on 180 suppliers. As the ICV segment is highly competitive, a new entrant could find it difficult. Mahindra however is confident of its value proposition that maximizes earning and offers customer satisfaction. With the Furio’s guaranteed higher profit claim, MTB looks to make an impact in the segment. 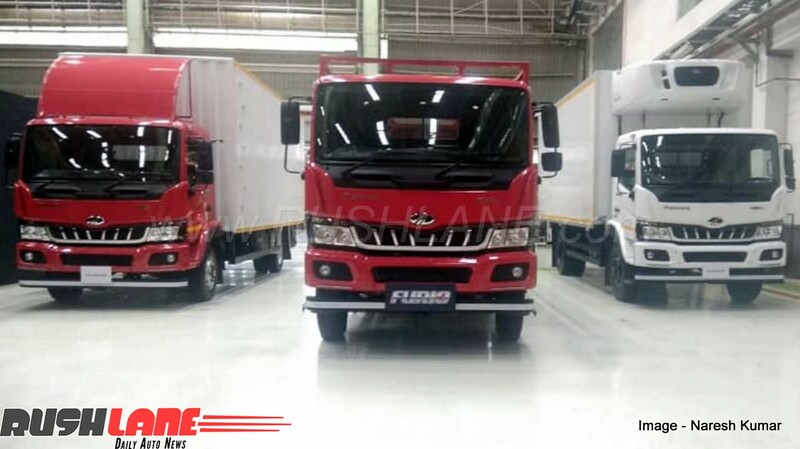 Previously, MTB introduced its BLAZO Heavy Commercial Vehicles (HCV) range. 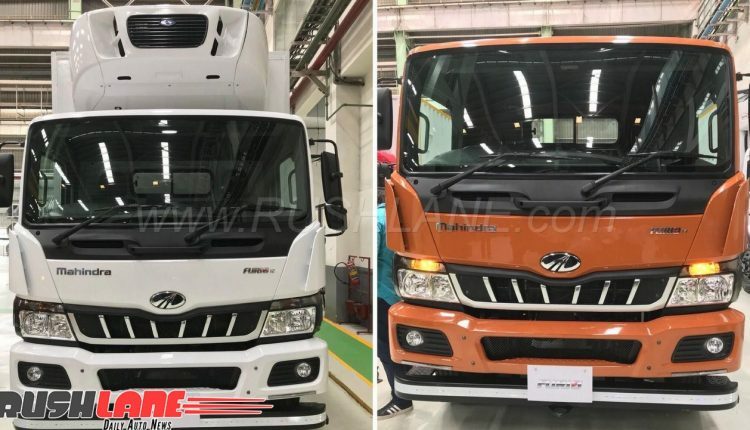 Dr. Pawan Goenka, Managing Director, Mahindra & Mahindra Ltd said, “The launch of the new FURIO range of ICV trucks with an unprecedented customer value proposition of ‘Get More Profit or Give the Truck Back’, is a unique and pioneering promise, which reflects our serious commitment to the segment and confidence in our product. It is also an outcome of substantial investments in the CV business. 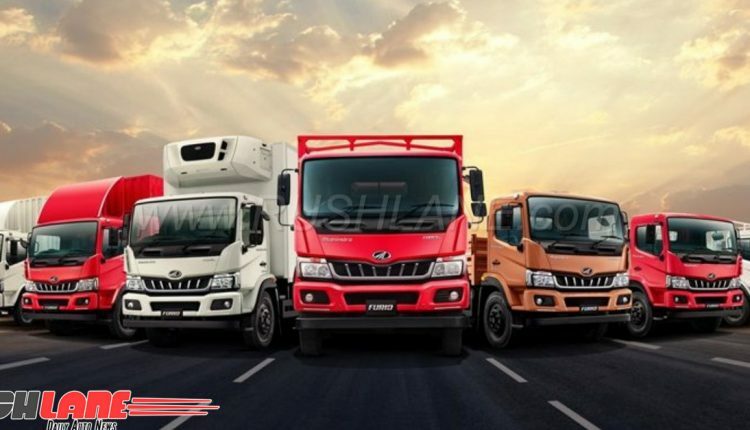 Today we are probably the first and possibly the only CV brand in the world to have an end-to-end presence from 3 wheelers to 49 T truck. With Pininfarina design, the FURIO is set to be a game changer for us and perhaps for the industry, giving the new truck one of the safest, most ergonomic and comfortable cabins that will set new standards.” Below is the launch webcast video. Please skip to 8 minute mark, which is when the webcast starts. 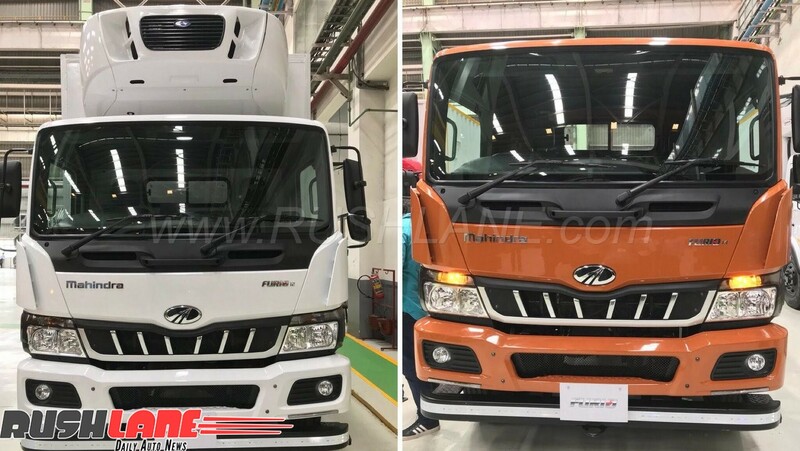 The company also mentions lower Total Cost of Ownership (TCO), highest warranty, highest mileage, highest payload, lowest maintenance with no-compromise safety and comfort in respect to Furio ICV. In fact, MTB’s confidence in its higher profits stake has resulted in a ‘truck back’ offer. 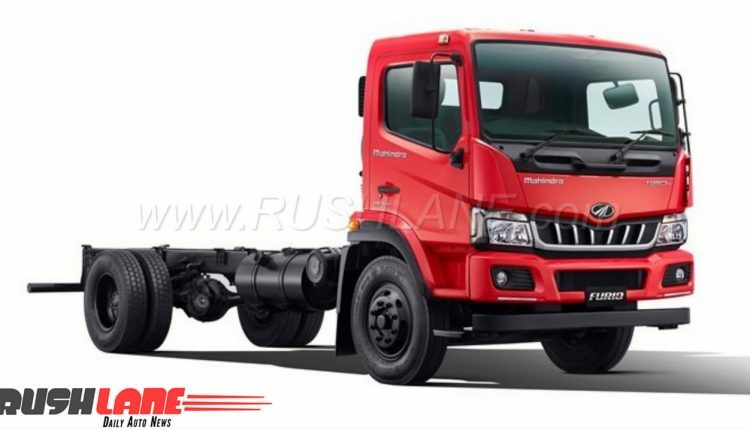 MTB Furio comes with 5 years/ 5 lakhs kms free maintenance guarantee (free AMC) and 5 years / 5 lakhs km transferrable warranty. 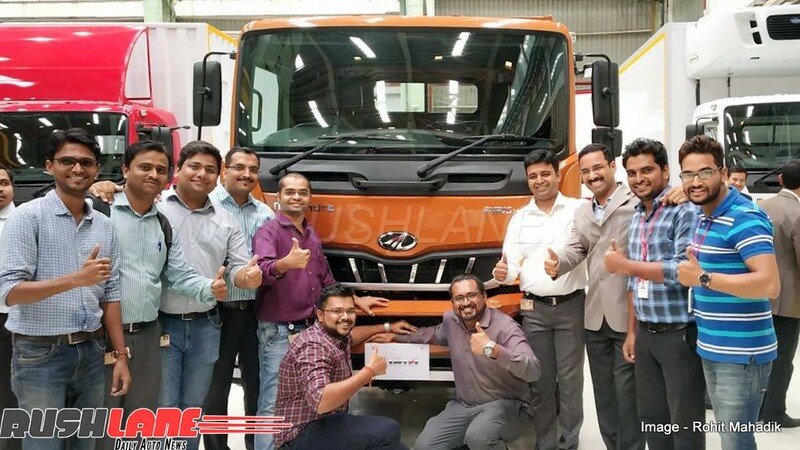 Manufactured at the company’s Chakan plant, new Pune, MH, Mahindra Furio gets power from a light weight, low friction MDI Tech engine optimised for efficiency. 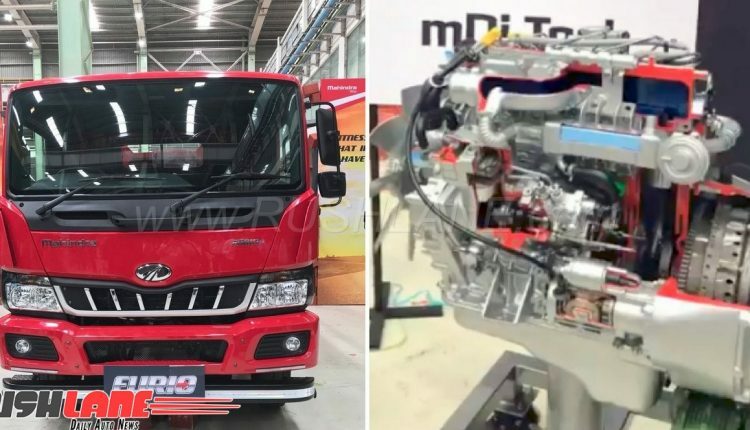 The new truck, and its engine.